Buy cheap Mobile Phone Docks & Stands compatible with your Apple iPhone, Samsung Galaxy, HTC One, Sony Xperia, Nokia, LG, Motorola & Huawei Smartphone. FREE delivery, Australian warranty & support. 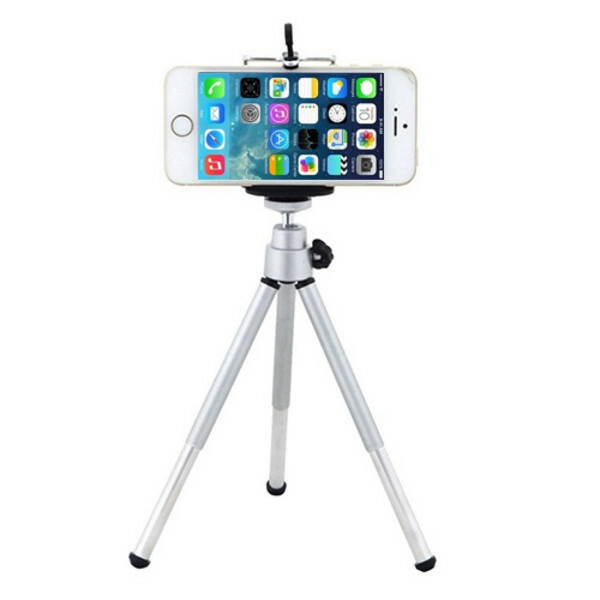 Capture great shots on your smartphone with this rotatable smartphone tripod stand. FEATURES• &n.. 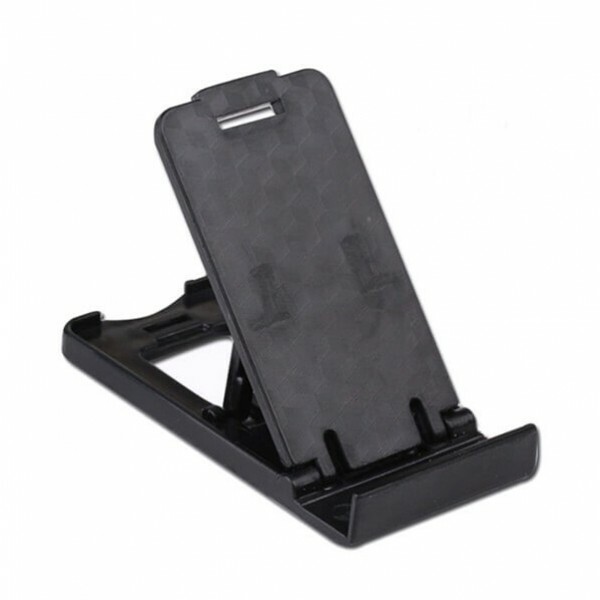 This Universal Mobile Phone Stand provides you with the perfect viewing angle for your smartphone whilst hands-free. FE..